Money comes and goes. We have partners who make sure that while it’s in your possession, it is nice and secure. For the products being purchased, those new-fangled barcodes are something that might be sticking around for a while. 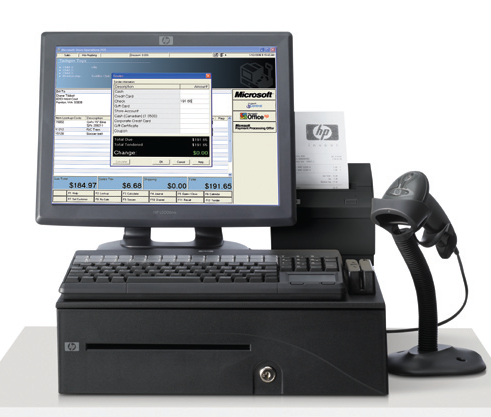 If your business has retail or warehousing operations, we have solutions that will have you scanning, managing and housing those dollars. Need the best equipment to get things done?